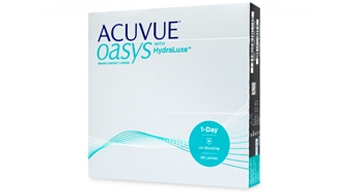 Same RX for both eyes? 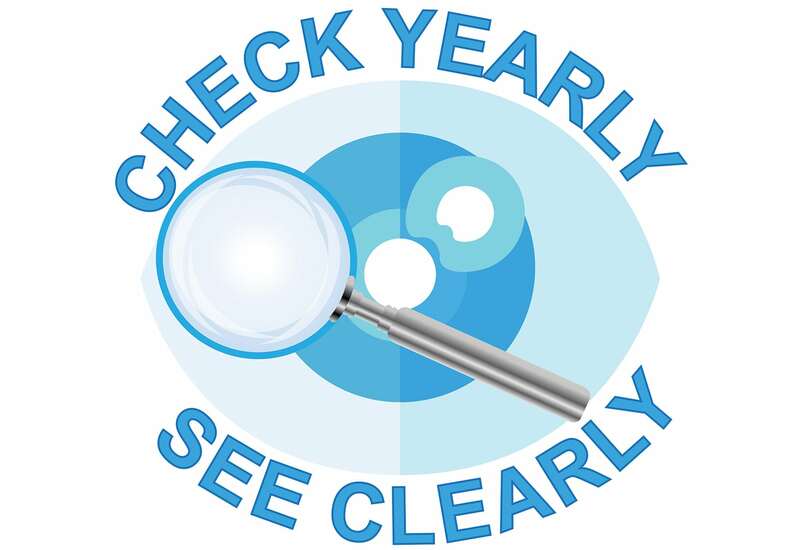 Visit your optician regularly.We recommend a yearly eye exam to update and verify your prescription. 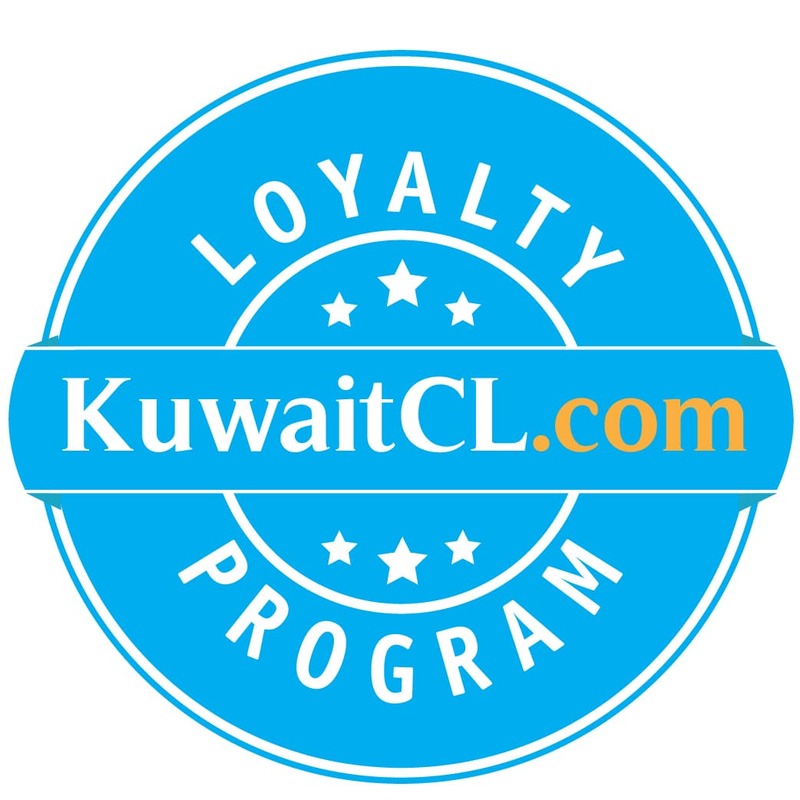 At KuwaitCL.com, we are dedicated to providing you with a simple, fast, and hassle-free way to order your contact lenses.KuwaitCL offers a wide range of contact lenses, including daily wear and Coloured Contact Lenses in Kuwait.Order your next contact lenses online and save time and money with free home delivery within Kuwait for orders over KD 10.We offer all of the major brands like Acuvue, Biomedics, Focus, Freshlook, Air Optix and Biofinity, as well as specialty lenses such as toric contact lenses, colored contact lenses, and bifocal lenses.